"To provide consistently high-quality care encompassing all aspects of endodontics, in a compassionate, hospitable, and timely manner, which results in an appreciative experience that impels our patients to seek our office exclusively for future tooth preservation." 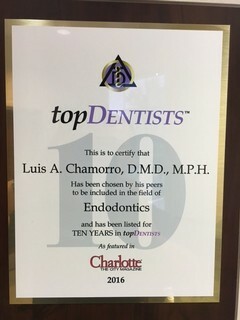 Since 2005, the endodontic office of Luis A. Chamorro, DMD, MPH has grown by treating patients the way they expect to be treated. We are not a large office focused on production. 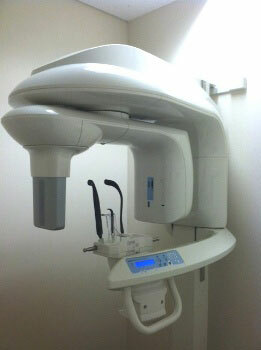 We don't rely on mass marketing, Google or Yelp to attract patients to our office. Instead, we focus on a compassionate approach that demystifies the process of root canal treatment and is focused on obtaining successful treatment outcomes. We have grown our office by encouraging our patients to tell their dentist and friends about their experience with us the old-fashioned way: by word of mouth. 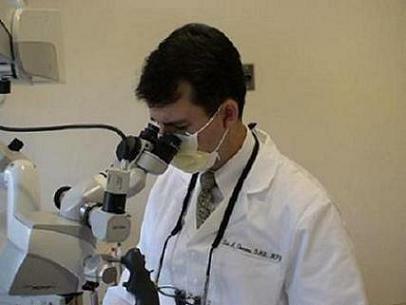 Ask your dentist who they would entrust their family members to for endodontic treatment.